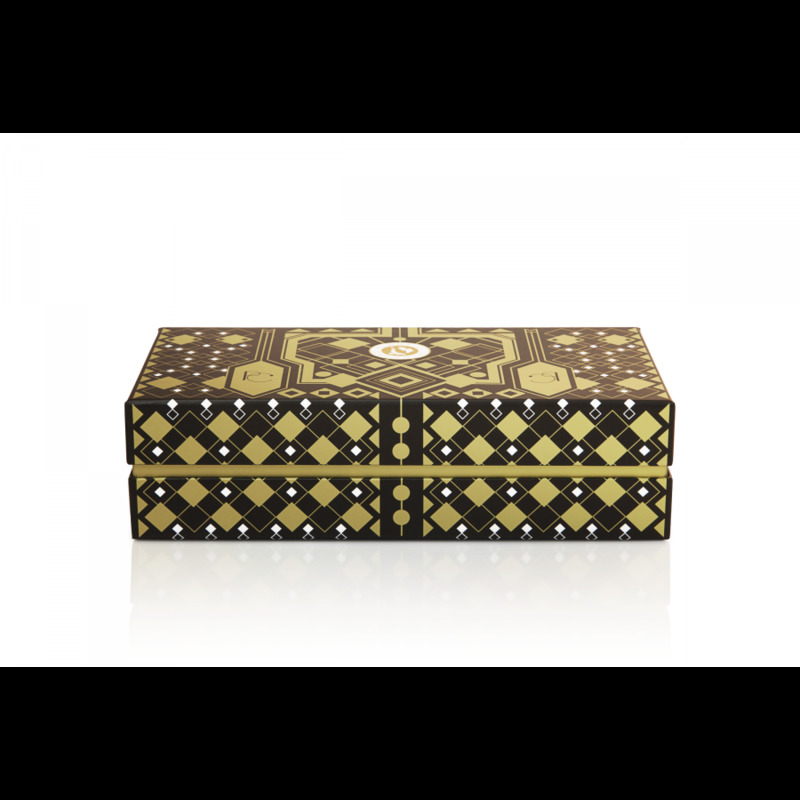 A delicious box to enjoy the moment drinking coffee or tea within your break. 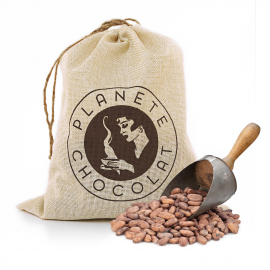 - Authentic coffee beans, roasted and coated with a thin layer of melting chocolate. 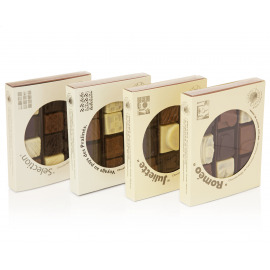 Coffee and chocolate lovers alike will love this harmony of taste, ideal if you're peckish at your coffee breaks. Those little sweet beans are great to eat at the end of your meals but they also are the perfect decoration for your desserts, cakes and pastries. 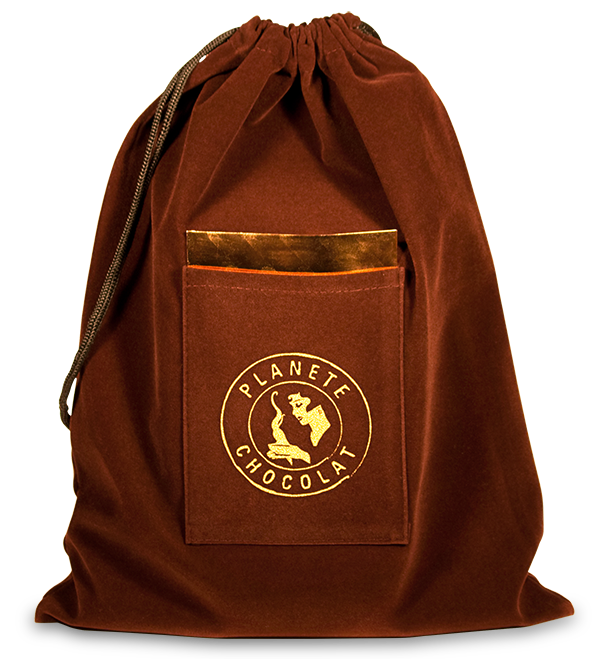 - Roasted almonds of the highest quality coated with a fine layer of dark chocolate, rolled in cocoa powder. 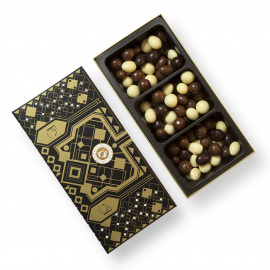 These small, lovely treats are delicious with a cup of tea or coffee and change the simple moment of sipping a hot drink into a unique experience. 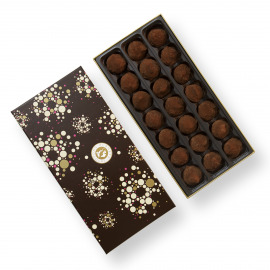 - Delicious hazelnuts coated with a thin layer of milk chocolate. 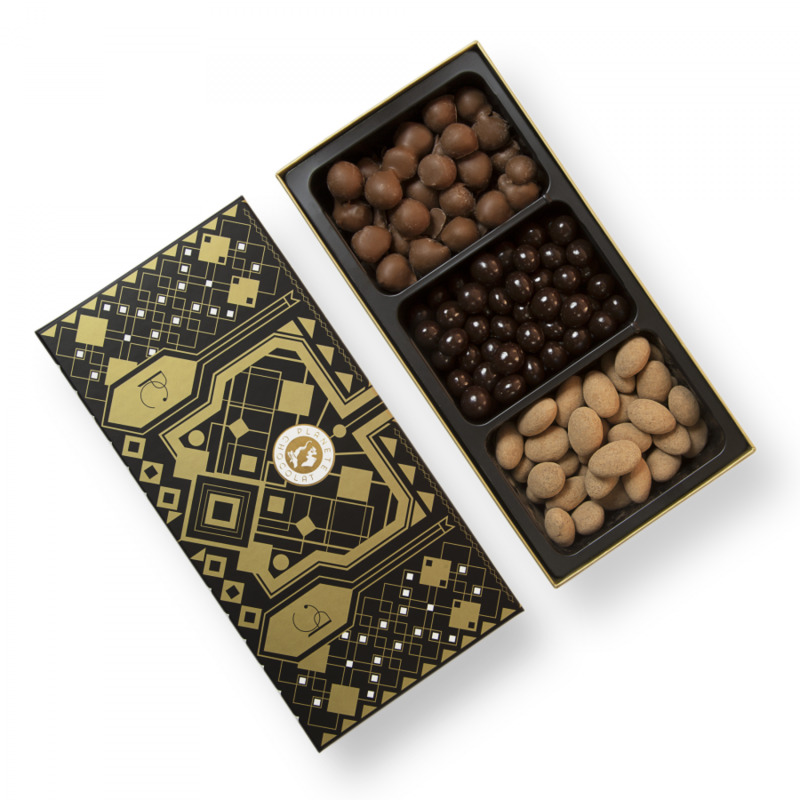 Those little treats will be the perfect companion for tea or coffee, turning your break into a unique experience. Be warned: once you start tasting the sweet treats, it will be hard to stop! 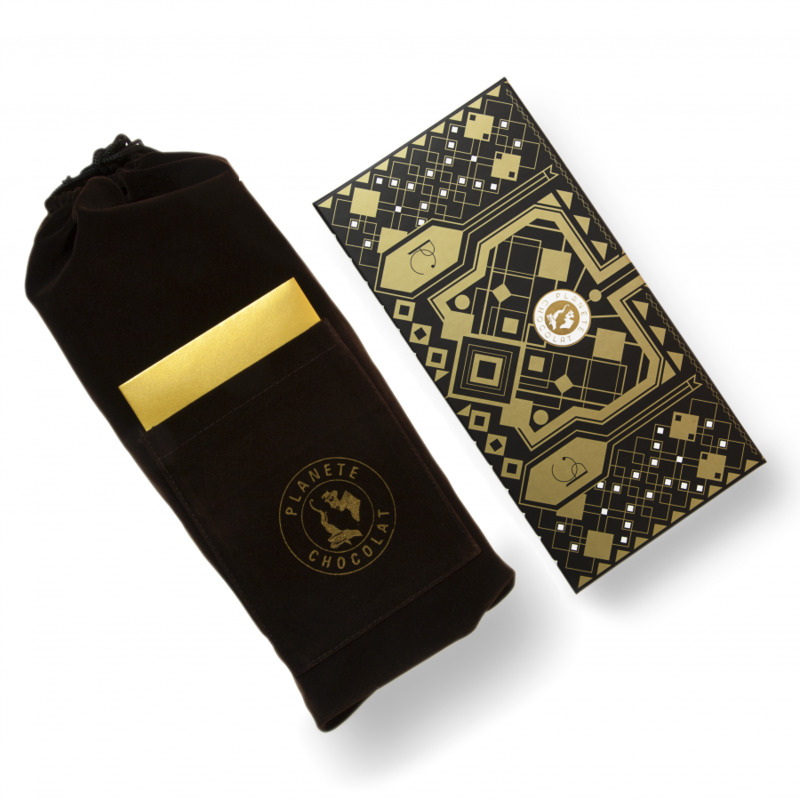 Indulgence of the highest level.